Leica DISTO Laser Distance Measurers Case keeps your Disto's neatly stored and ready to transport. 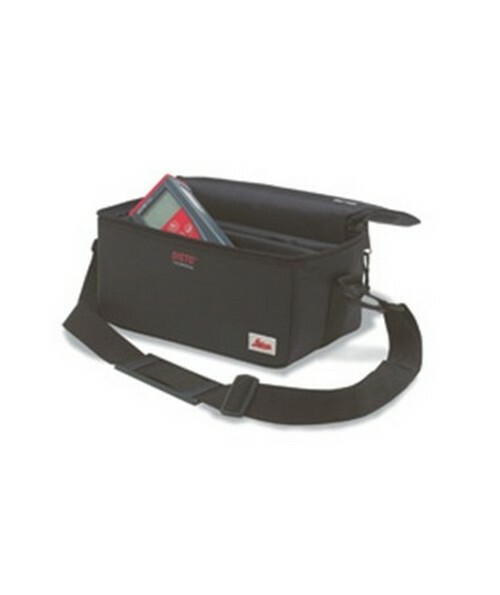 This soft padded carrying case includes a shoulder strap and has a dimension of 12″ x 6″ x 6″. It perfectly fits a Leica Disto with enough room for a telescopic viewer and other accessories.